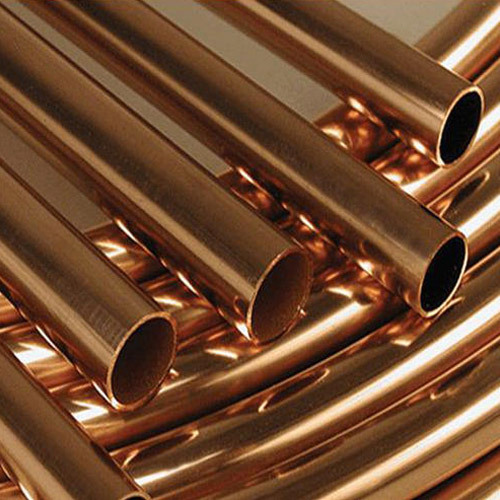 C65100 Low Silicon Bronze "B"
C65500 High Silicon Bronze "A"
Using latest technology & optimum quality raw materials, we are manufacturing and exporting our clients a wide assortment of DLP Copper Alloy Pipe. Owing to their salient features such as durability, corrosion & rust resistance, high tensile strength and unmatched performance, these Industrial Copper Tubes find applications in varied industries. Our products pass through stringent quality checks before final dispatch to ensure that the clients get a defect free range of copper tubes. 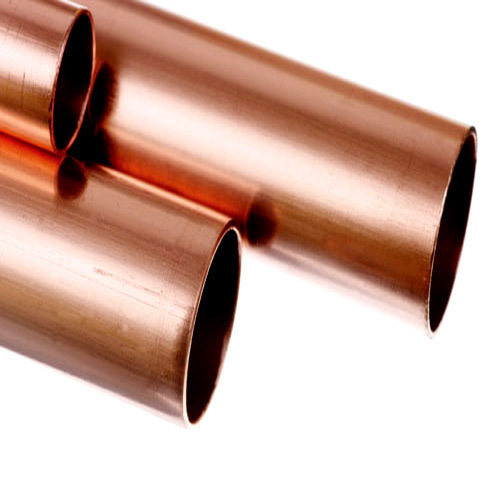 As these DLP Copper Tubes find usage in varied industries, these are made to pass through stringent quality checks so as to ensure clients get defect free range of Deoxidized Low Residual Phosphorous/DLP copper tubes in wide range of sizes. Meeting the specific needs of customers, we can offer these as per ASTM and other specifications. We have with us rich process expertise so as to successfully handle the demands of ETP Copper Pipe. These are made available by us in diverse grades, dimensions as well as thickness options and are available at affordable prices so as to effectively meet clients' specific budgetary requirements. Being durable and sturdy in construction, these are corrosion resistant as well as deliver high performance standards.